The HC150 with Ambient Tracking™ offers many of the humidification benefits of our integrated SleepStyle™ 200 series. Ambient Tracking balances humidity to compensate for changes in room temperature, therefore minimizing disruptive condensation. 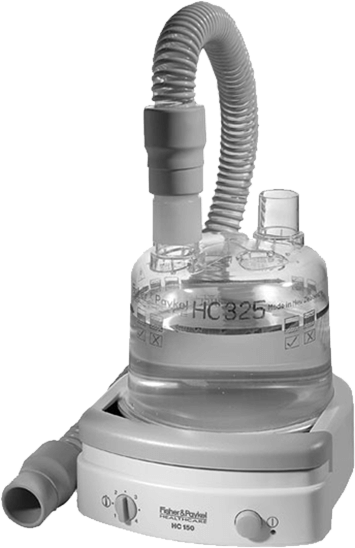 The HC150 will work with non-humidified CPAPs to provide effective CPAP therapy under changing conditions.